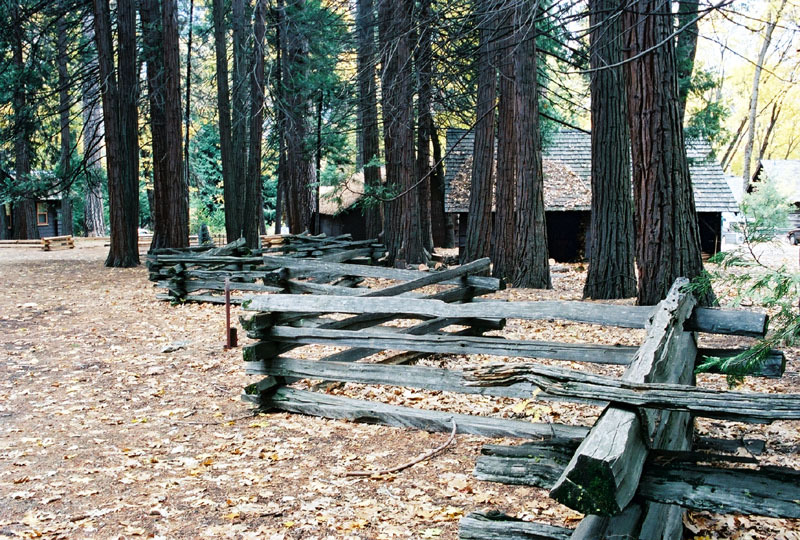 Yosemite Valley alongside old en:cemetery, en:Yosemite National Park. Source Own work Taken Nov 2004 by Elf | Talk 22:10, 14 Jan 2005 (UTC). Author Elf | Talk 22:10, 14 Jan 2005 (UTC).